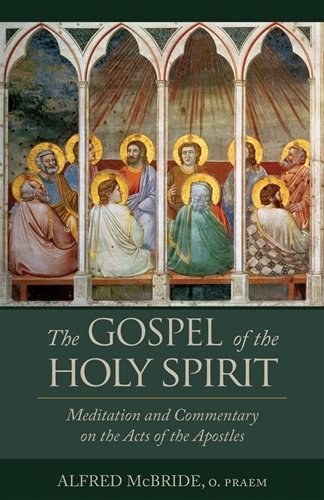 The Gospel of the Holy Spirit: Mediation and Commentary on the Acts of the Apostles is a scholarly, yet immensely accessible, study of the Acts of the Apostles. It highlights the deep theological and spiritual meaning of Acts and shows the vibrant life of the early Church and its leaders, on fire with love for Christ. And it shows that the Holy Spirit was - and is - an active caretaker of Christ's Church and its people.